Fitbit managed to turn things around with the launch of the Ionic and Versa smartwatches and is now looking to appeal to a different type of customers: businesses. 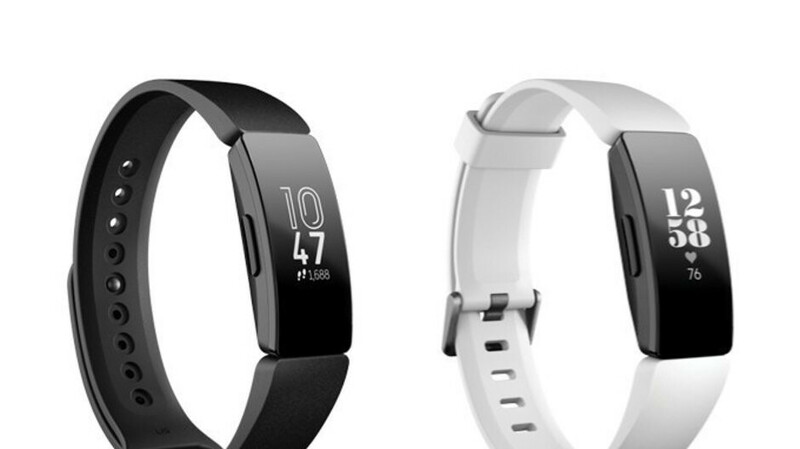 Fitbit Inspire and Inspire HR are the company's new fitness trackers only available to corporate customers. They are part of the Fitbit Health Solution program and will be available exclusively through Fitbit corporate, wellness, health plan, and health systems partners and customers of their organizations, participants, and members. Fitbit Inspire offers various health and fitness-related features like activity and sleep tracking, calories burned and reminders to move. The fitness tracker is swim-proof (water resistant up to 50m), offers up to 5 days of battery life, and features an intuitive touchscreen. The Inspire receives notifications from your phone such as calls, texts and calendar alerts. The Inspire HR includes some additional features like heart rate monitor, sleep stages, cardio fitness level, real-time pace and distance with phone GPS, and more than 15 goal-based exercise modes. Since they're only available through its Fitbit Health Solutions program, there's no price attached to these fitness trackers. Also, it's unclear whether or not they will be made available to everyone at some point in the future. A needless annoucement. Fitbit has features that it never activated on existing devices and should focus on getting those out and "announced." In addition, the price on these should be $0 if it means trading your health privacy just to get a freebie from your employer. Why not just walk into the office with results from your doctor visits and just post them on a board or the company email - um, not!